Along with all the Autumn Internationals excitement, the latest Rugby World Cup ticket ballot results have just been announced. Even if you were lucky enough to secure tickets, you might be feeling overwhelmed, even baffled, by package prices. Is Japan really that expensive? Don’t listen to the hype - you don’t have to re-mortgage the house or auction off your favourite Shane Williams memorabilia to make it to the Rugby World Cup in Japan. It’s true, Tokyo does have the most Michelin starred restaurants in the world, but it’s also home to lots of cheap eats like yakitori (skewered chicken), katsu curries and conveyor belt sushi. 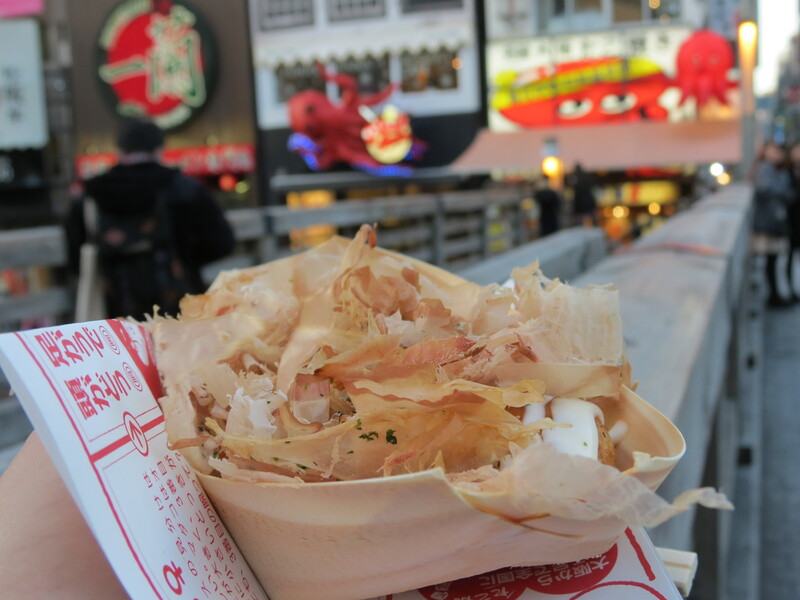 If you’re in a hurry, konbini, the ultimate corner shops, have endless options for a bite on the go. Efficient, reliable and scrupulously clean, Japanese public transport is the best in the world. 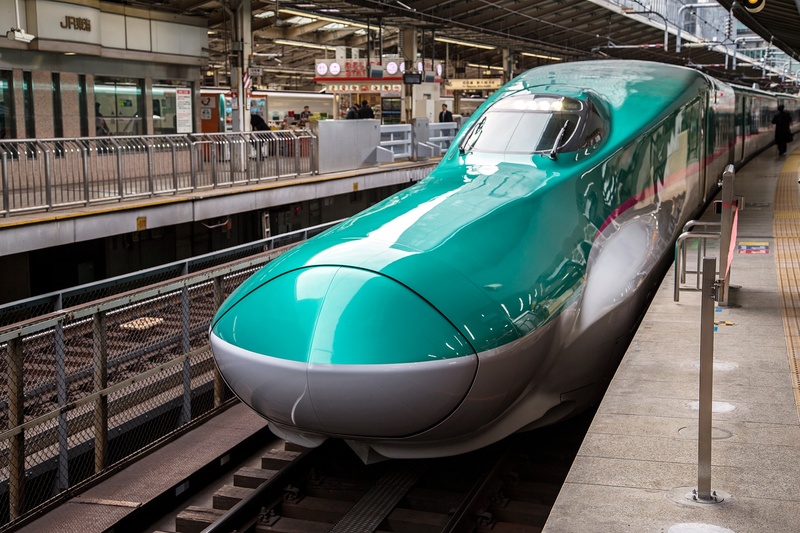 Best of all, with a handy Japan Rail Pass, it’s easy and affordable to take the bullet train cross country. Unlike many other countries, tipping is not customary in Japan. In fact, if you leave a couple of extra coins, you’ll likely be chased by an anxious waiter holding your ‘forgotten change’! 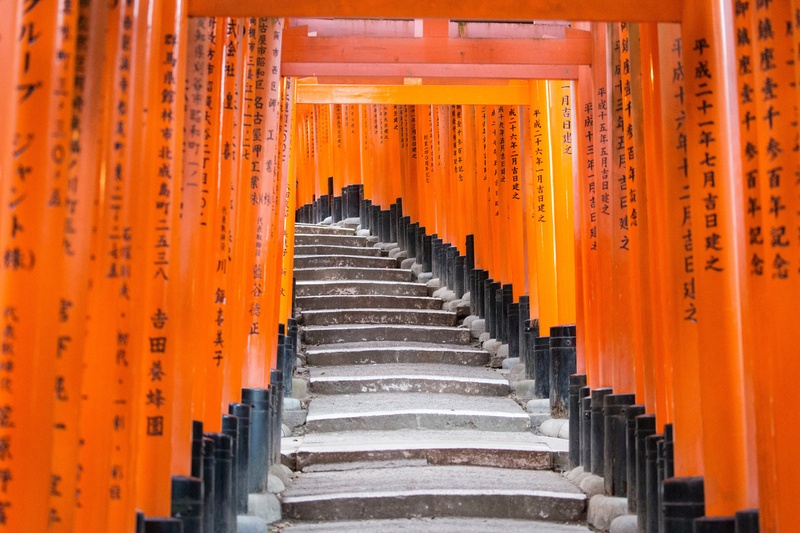 Entrance to famous shrines, temples and tourist attractions are often free, or have a nominal fee, so cultural stops between games won’t add up. Flights are now available and hotel rooms filling up fast, so if you were lucky enough to secure tickets it’s time to kick off your planning. Need some ideas?